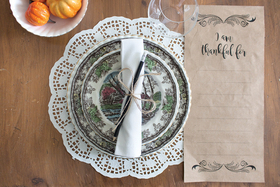 For $26.55 +HST, receive OUR HOMES directly in your mailbox. 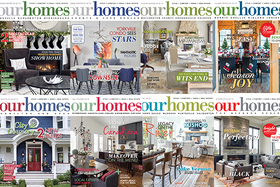 Featuring Home Tours, Style Ideas, Recipes & DIYs, OUR HOMES helps you find exactly what you need for your home and it’s just around the corner. 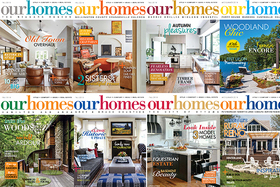 Simply send an email to subscribe@ourhomes.ca or call 705.445.5065 x200 and tell us which regional magazine(s) you wish to subscribe to. We will follow up with details and payment information!